Thanks to these partners, we tell a wider audience that the Thailand Yacht Show & RendezVous is an event not to be missed! Here’s a little bit about each of our partners and, if you aren’t already following their social media or reading their publications, check them out now! 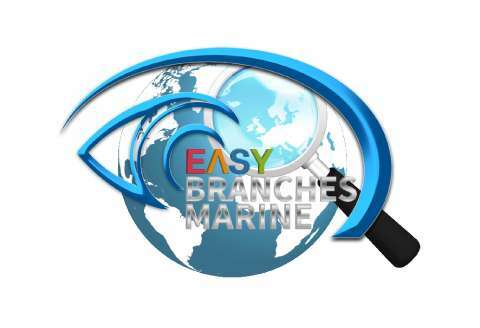 Easy Branches has over 11 years’ experience and is an influential platform in global social media networking. Combining all aspects of the marine and luxury lifestyle sectors, and partners with brands to grow visibility, increase website traffics and achieve higher search engine ranking through our mixed Internet marketing services. With our innovative Luxury Lifestyle Connector, customers can search quickly for yachting businesses and luxury brands from any location, as well as buying or selling through our full range of online services. 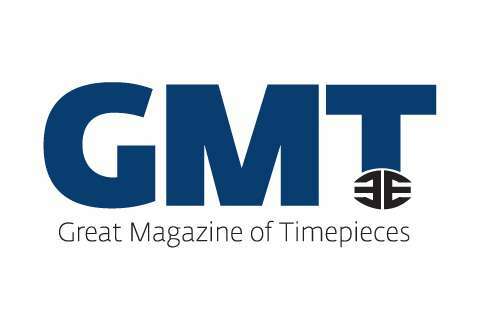 GMT is the reference Swiss watch magazine, reflecting the spirit of high watchmaking since 2000. GMT created the Geneva Watch Tour and institutionalised the art of measuring time as the 12th Art. Novelties, test bench, interviews, architecture, economics, leaders, events, GMT covers the universe of fine watchmaking and unveils the most amazing timepieces. Watch enthusiasts will appreciate the beautiful pictures featured in GMT just as its exclusive articles. Latitudes is a genuine magazine, attractive to modern Expats and Thai readers alike, with a French touch. Focusing on l’Art de vivre in Thailand, Latitudes is a free bimonthly cultural & lifestyle magazine in French and English, 160 pages with a crush on luxury, a true interest in entrepreneurship and a real passion for art. 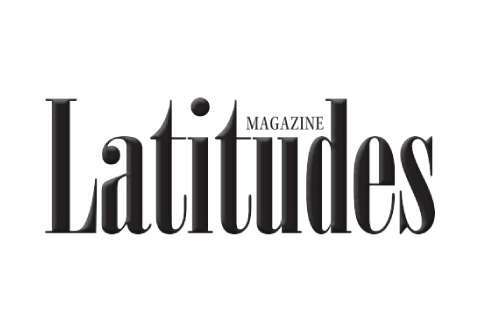 Beside the 10,000 hard copies distributed in 550 spots all around Thailand and Cambodia, Latitudes is also fully digital. 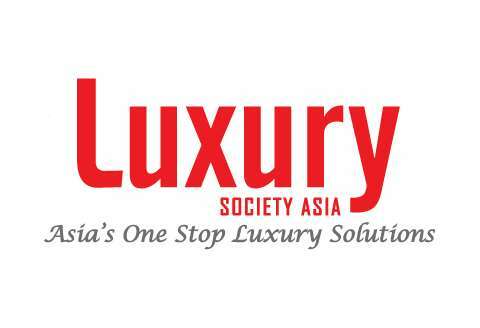 Luxury Society Asia was established for networking amongst people who are passionate about luxurious things and Asia’s professionals. We are aimed at promoting and strengthening business relationships among sophisticated and affluent professionals in Thailand and Asia, through our mutual interest in all things luxurious. Today, The Club attracts professionals from diverse business backgrounds including the financial and banking sectors, company owners, executives, senior management, celebrities, local influencers, journalists and bloggers. With the continued growth of yachting in Asia, Marine Surveyor Anthony Gates identified the need for an online marine business directory. 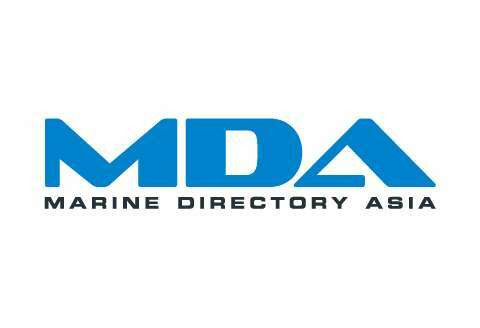 This is now a reality with the launch of Marine Directory Asia, Asia’s largest online database of marine businesses. Encompassing all of Asia, the directory includes more than 850 marine business listings searchable by over 60 categories and more than 20 cruising regions within Asia. Marine Directory Asia is a valuable resource for yacht owners, superyacht captains, yacht managers, cruising yachties, marine businesses and the yachting community. 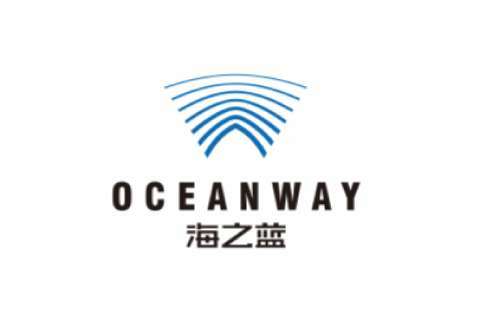 Oceanway is a comprehensive communication platform for the Chinese yacht industry, which owns magazines, new media and yacht malls, as well as the most complete domestic yacht harbor database and yacht ownership database. In the past 6 years, Oceanway has been adhering to the principle of independence, fairness, objectivity and professionalism, and has continuously grown and innovated. 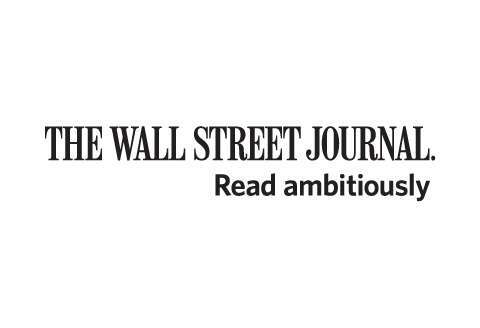 It is committed to building the most influential and credible media platform and comprehensive yacht trading platform in China’s yacht industry. Asia’s elite property showcase with 38,000 copies circulated – is the region’s leading upscale property-focused magazine, connecting property professionals and developers with a highly discerning audience of wealthy Asians, established expatriates and real estate investors looking to buy property and diversify their portfolios. Our quarterly periodical is distributed in countries such as Singapore, Malaysia, Thailand, Philippines, Indonesia, Vietnam, China and also Europe, USA and the Middle East. 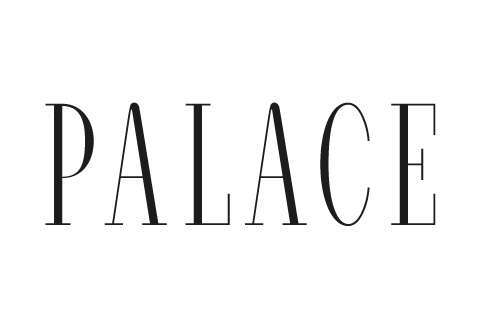 PALACE is displayed in first-class lounges, private jet airports and luxury hotels and resorts. 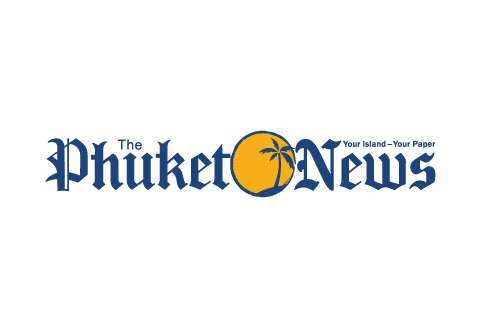 Founded in 2009, Class Act Media Co. Ltd. is Southern Thailand’s most comprehensive media company, incorporating newspapers (English – The Phuket News, Russian – Novosti Phuketa, Chinese – Puji Dao Xinwen and Thai – Khao Phuket), Radio – LIVE 89.5, TV – Phuket News TV, numerous websites, and an online ticketing service. 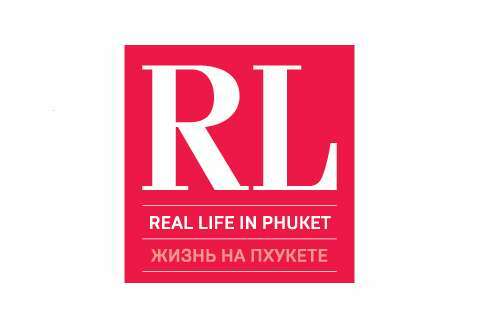 RL Phuket is the only 100% Phuket focused lifestyle publication on the island accessible to both English and Russian language speakers. We help you get the best out of your life in Phuket by providing you with the best in Phuket’s lifestyle, dining, events, art, culture, real estate, travel…and much, much more! 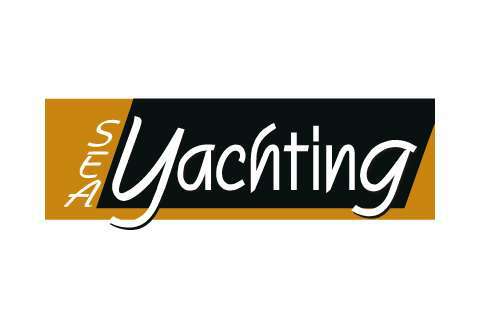 SEA Yachting is Southeast Asia’s leading leisure marine publication. SEA Yachting strives to keep people in the leisure marine industry throughout Southeast Asia up-to-date on technology, events, products and processes that have an impact on their businesses. 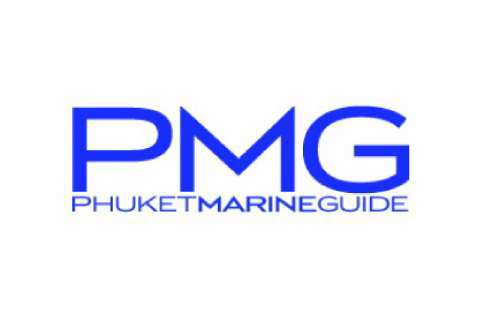 It connects companies by introducing producers of marine products worldwide to potential distributors within Southeast Asia and it showcases the latest yacht models, both sail and power. It also covers all the boat shows, regattas and events happening within the region. 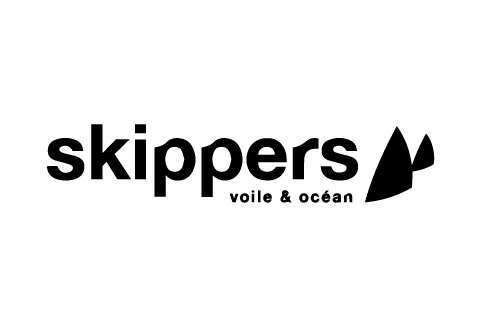 Skippers, voile & océan is the oldest Swiss nautical magazine and the only one entirely dedicated to sailing. As media partner of the greatest nautical events, this bilingual quarterly magazine is also the official magazine of Swiss Sailing. Its high-quality content is spread in a diversified manner between cruises, regattas, Swiss nautical life, the latest news from shipyards, as well as innovation and ocean protection. Its weekly digital newsletter, Facebook page and website enables it to cultivate the loyalty of its active and wealthy readership. 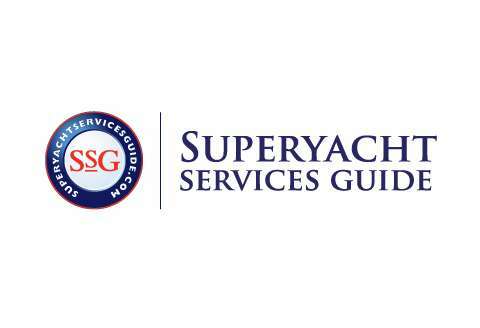 A trusted source of information, the Superyacht Services Guide features professional yacht captain and crew’s personal recommendations for the best services they have used. Fast-tracking yachtsmen to the most reliable, efficient and effective services available around the world. The quick-search online directory is constantly updated and on request of our readers the six regional guidebook editions are printed annually. Users tell us the guide is “by far the most used publication on board”. 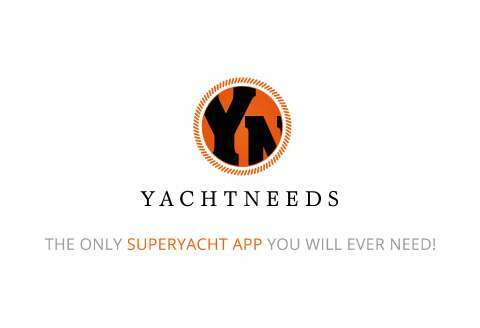 YACHTNEEDS App is the world’s first superyacht Smartphone / Android app to give captains and crew fast and efficient information at the touch of a button in more than 700 leading superyacht ports and marinas worldwide. Captains and crew can chat live to other crew, search over 24,000 local / global onshore services and suppliers, apply for dozens of jobs and listen live to superyacht radio, all in one app. 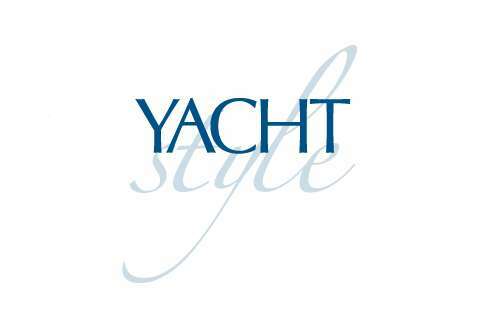 It is Asia’s definitive yachting and lifestyle publication since 2007 with 32,000 copies circulated. It provides unique access to HNWIs across the region for our partners, driving our audience into action by showcasing the ultimate yachting and lifestyle experience. YACHT STYLE extensively covers the latest yachting industry news, regattas, boat shows, high-end fashion, luxury travel, fine wine and spirits. Our bi-monthly periodical is distributed in Asia such as Hong Kong, Singapore, Malaysia, Thailand, Philippines, Indonesia, Vietnam, China, Taiwan, South Korea, and also in Europe and USA.YACHT STYLE is displayed in first-class lounges, private jet airports and luxury hotels and resorts.